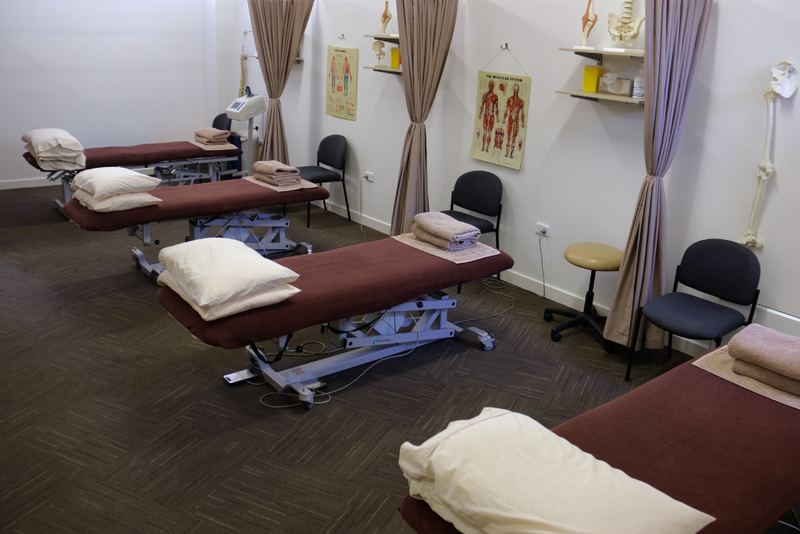 At Coogee Physio we provide high-quality service to individuals and to the community at large. Our objective is to establish an accurate diagnosis, treat the underlying cause and teach you how to self-manage and prevent a recurrence. A detailed assessment is taken of your problem or injury to ensure that the best advice and treatment is given. We look at how your presenting condition affects your body as a whole. It is essential to analyse which body segments around the affected area are too Hypermobile (loose) or Hypomobile (tight) and the interconnection between segments. We also assess overall posture, functional strength, muscle control and nerve dysfunction. Treatment is determined by the clinical findings and diagnosis. It focuses on a “hands on” approach and includes soft tissue massage, joint mobilisation/manipulation and myofascial trigger point therapy. 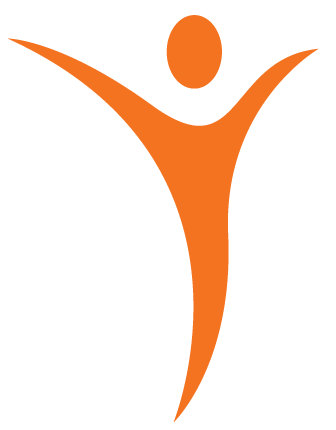 Treatment is also guided by scientific evidence based practise and the Physiotherapists participate in regular training and professional development. We provide generous consultation times and comprehensive treatments to optimise outcomes. The clinic offers a broad range of therapeutic skills and services.